The Adventures of Madeline and Caitlin Murray. Congratulations! Great swimming! 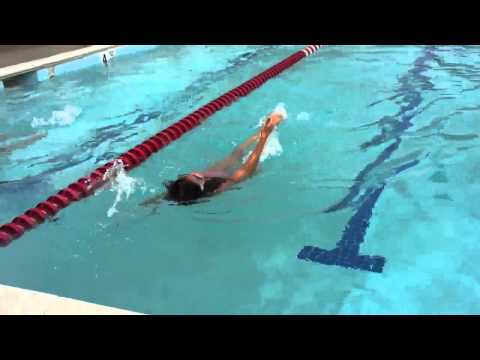 Madeline, I think you do the back stroke better than I do!